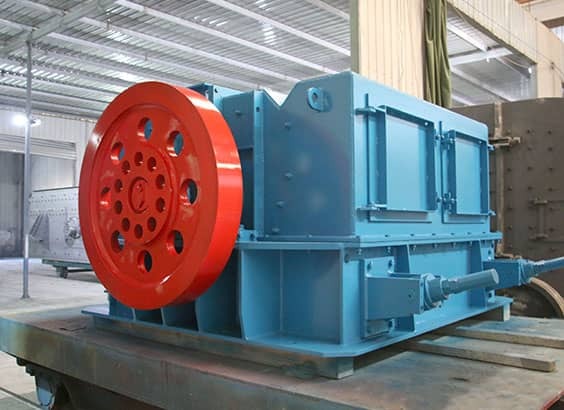 PCH Series Ring Hammer Crusher is a new type of crushers self-developed by our company, absorbing the advantages of hammer crusher and impact crusher. Scientifically rational sructure design ensures reliable running, low consumption of wearing parts and operation cost. 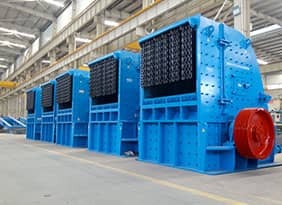 This series can be used not only in crushing or sand production line but also in beneficiation production line where it can replace the role of cone crushers. 1. 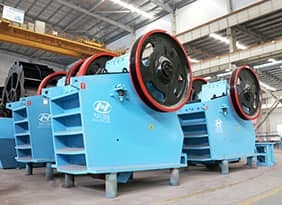 Hammerhead is rationally designed and forged by advanced technics,by which it has great impact force and long service life. 2. 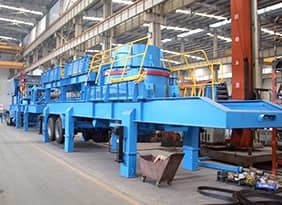 Large feed opening anf high crushing cavity. Suitable for materials with high hardness, in large block and less rock flour in finished product. 3. 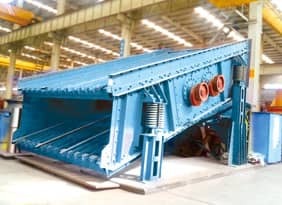 The distance between gird sections, discharge size all can be altered at user will. 4. Scientifically rational sructure design ensures reliable running, low consumption of wearing parts.